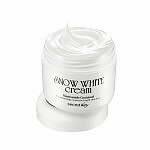 KFDA certified wrinkle diminishing and whitening cream Snake venom cream tightens wrinkled and sagging skin. 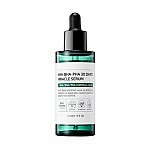 Peptides with similar structure as snake venom will resolve your concerns on deep or fine wrinkles caused by different expressions. Radiant your Skin Care with the [Secret Key] SYN-AKE Anti Wrinkle & Whitening Cream 50g! we aim to provide you best korean products to take good care of your skin, including Cosmetics, Skincare, Cream. Hydra Cream online. 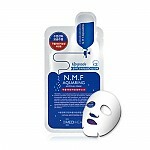 KFDA approved substances, arbutin and adenosine, are included in the product for treatment of healthy and vivacious skin. 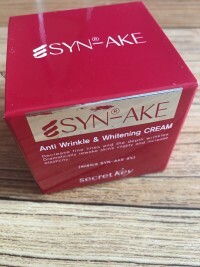 SYN-AKE Cream provides abundant nutrient to skin and helps with skin elasticity improvement for more flexible skin. Shea butter, panthenol, and aloe vera, excellent in moisture preservation, provides moisture by softly wrapping the surface of dry and crisp skin and maintains hydrated and healthy skin. 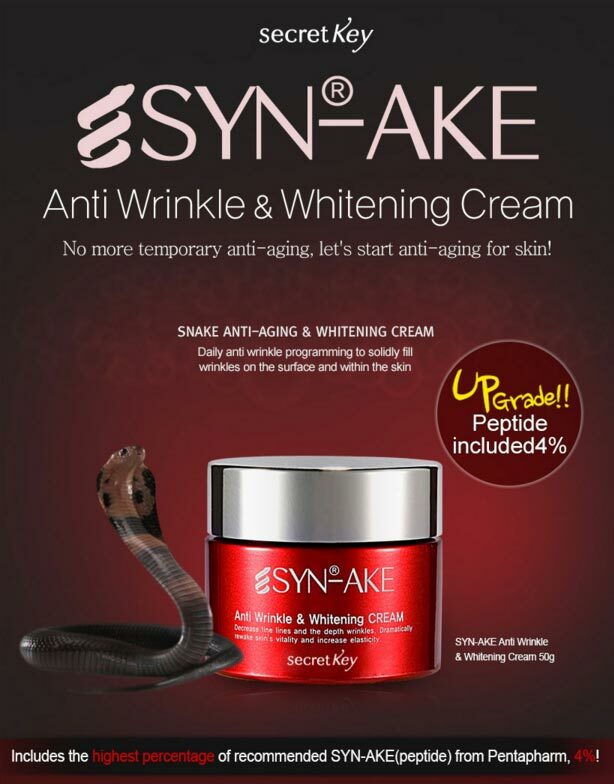 A peptide of similar structure to snake poison, SYN-AKE is a substance developed by Pentapham, a Swiss international cosmetic ingredient research company. It is a revolutionary substance as a "new partial applicator for wrinkles that form when making expressions." 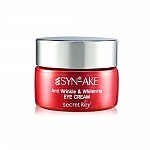 Secret Key Anti Wrinkle & Whitening Cream is a functional cosmetic that provides more than a temporary lifting, a product ultimately helping with reducing skin aging by treating both fine and deep wrinkles. 3. Focusing on areas with deep wrinkles, massage by pulling on the area with hands. FUJ…@GMAIL.COM There are a few products that combine anti wrinkle and whitening cream all in one. And most of them don't deliver well. Surprisingly this SYN-AKE delivers both very well. You can see evident changes on your wrinkles in just a week. Plus the whitening particle really works. I see lightness on skin color. 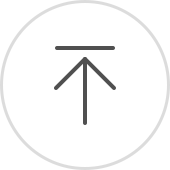 You can also use this on a specific targeted area. For instance, if you have blemish or any discoloration. This can even out your skin. ben…@gmail.com I purchased this out of curiosity and was nicely surprised. However, for the price I am not going to buy it again.